I mentioned a few weeks ago how I had to give up soaking dishes in the sink for days on end in order to get some order in the dishwasher. This brings me to two things. #1, I reheated some spaghetti for lunch earlier (yep, again). Our new apartment doesn’t have a microwave, so this was done the good old-fashioned way. In a pan on the stove. And that pan is currently full of soapy water in the sink. Don’t worry. Brad isn’t home for another hour. I have time. #2, along with no microwave, we have no dishwasher in this fantastic new apartment. Is it strange that I didn’t even consider this a negative? Brad and I don’t produce that many dishes. And it seems like all we ever use are spoons and bowls, so why not just wash one at a time when you use it and not run out every other day? And at our last apartment, I was convinced our dishwasher did more harm than good. It just always looked so gross in there, with all of the old, crusty food waiting to be power washed. Only downside is I am still not allowed to soak dishes and Brad no longer has to worry about dishwasher rules. Not fair. So while I was home in Maryland, I realized that dishwasher rules are a big issue/joke in the Bylsma family. My father is a very organized man. He has a method for everything, and we always say it is because he is an engineer. But the man gets things done, and he gets things done right. And when it comes to dishes he doesn’t mess around. 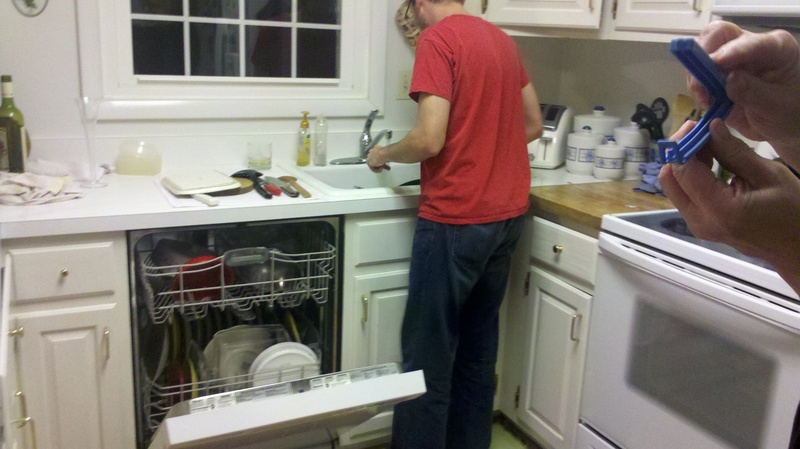 My brother and I did the dishes last week after a big family meal and a few big glasses of wine. I’m convinced it is in our genes that we were being OCD about where dishes went and which direction they were facing. But we both agreed that our dad was just going to come in and fix our drunken attempt as soon as we poured ourselves another drink no matter how well we thought we did. We may have placed a few things astray just to see if they were fixed later. We even took pictures. It’s like “find the misplaced dishes”. Fun. I don’t remember looking later to see if Dad had fixed things, but I’m sure it happened at some point. 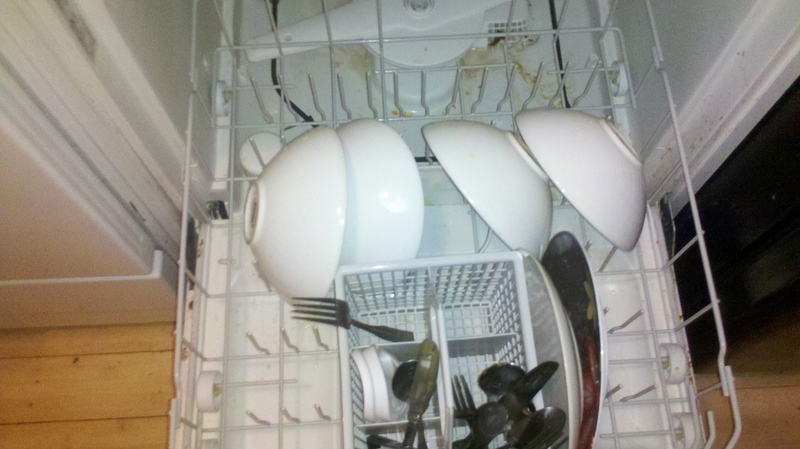 Have you known someone who just piles dishes on top of each other? Don’t they know the water comes from the bottom? You need enough space for the water to get through, obviously. And who doesn’t rinse their dishes before they put them in the dishwasher?? Do they expect little elves to come out of the soap and scrub the dishes clean? No. That’s not going to happen. So for all of you out there with roommates like us Bylsmas, I’m really sorry. But here, for your personal use, is my official list of dishwasher rules. For once, these are Kelly’s Kitchen Rules, not Brads. I blame Brad’s lack of input on this subject on the fact that he didn’t have dishwashers growing up. He’s only had a few years to develop any kind of dishwasher obsessions. And he probably just watches me and thinks “that girl is crazy”, and leaves it at that. Oh and Dad? You can add your two cents in the comments. I’m sure you have a few gems I don’t even know about. Do not overload the dishwasher. This is such a waste. 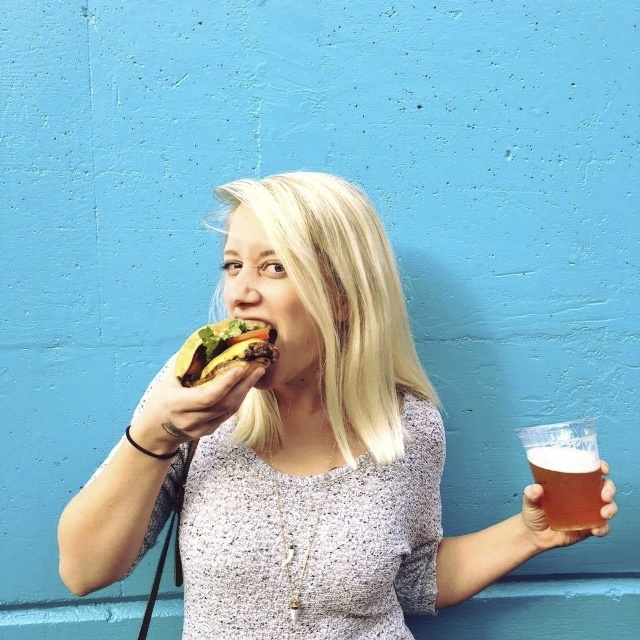 You might be fitting in a lot more dishes and feel like you’re saving time, but you’re not. You’re just going to have to wash 3/4 of those dishes again. Opposite of saving time. Put all of the plates/bowls/whatever facing the same way. They just fit better this way. And you can fit more in without sacrificing their ability to get clean when they’re all going the same way. Rinse your dishes before you load them up. There really are no scrubbing elves. I don’t care what that “cut through baked on lasagna” commercial says with the magical, flying little scrubbers. Unless you have a super dishwasher from the future, you’re still gonna have some of that lasagna sticking around. Ew. Put knives blade down in the silverware basket. If you don’t, you’re gonna get cut. 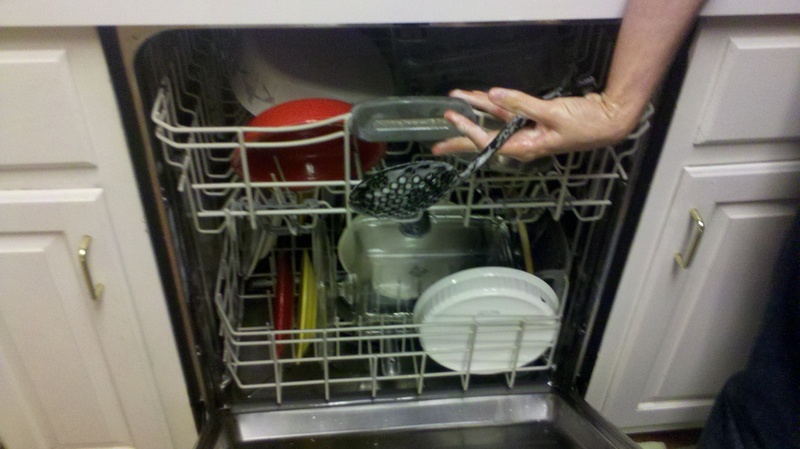 Most dishwashers have racks that clearly show where things are supposed to go. Every dishwasher I’ve used goes like this. Glasses on the outside of the top rack, small bowls in the middle of the top, plates/platters/big bowls on the bottom. Right? So if this ridiculous post didn’t convince you that Brad is a saint for marrying me despite my bit of crazy, I don’t know what will. He is awesome. Just know that the plates that his amazing cooking goes on every night are always exceptionally clean thanks to me. When I finally get around to washing them. Behind every cook is an OCD dishwasher wife? No?